Chinese healthcare giant, Tiens Group, seeks to invest more in Zimbabwe following President Emmerson Mnangagwa's call for opening up the country to the international community, the company's chairman, Li Jinyuan has said. 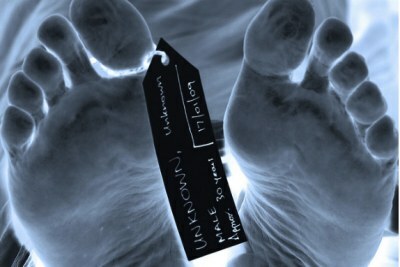 The country is experiencing a serious shortage of life-saving clinical drugs. 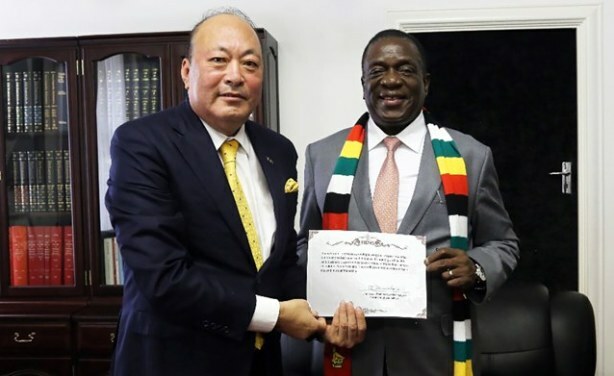 Chinese billionaire Li Jinyuan and Zimbabwe's President Emmerson Mnangagwa. 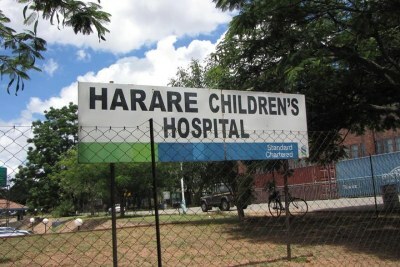 Zimbabwe: Where Is the Next Generation of Pathologists?